Getting the storage spot-on for your organisation or event, doesn’t only make premises tidier, but potentially more productive too. What’s more, as well as having a variety of fantastic storage hire options for your London location, many items from this range match each other perfectly, so your business looks great and works smoothly too! Bespoke spaces designed by you! Storage needs often depend on the activities that go on in your location. For places that are home to general office areas, you’ll probably have a mix of of different furniture hire items, such as desks, chairs and other equipment, like computer monitors, telephones and printers. 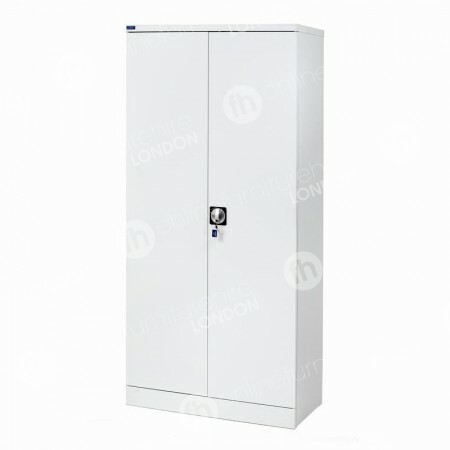 Storage for these areas can take many forms - and we have all the products you might require. For these and similar locations, you can hire our mobile pedestals, which sit snugly beneath our rectangular office desks. 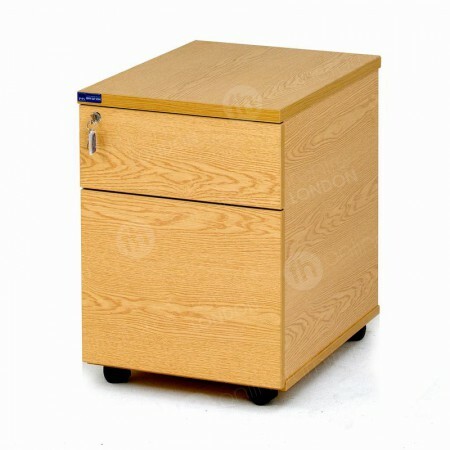 Offering two drawers of storage that are lockable and set within a sturdy light oak exterior on a wheeled base, our mobile pedestals look great and are very practical too. Perfect beside desks, we have several other storage hire options that are also exceptionally useful in offices, as well as many other locations. 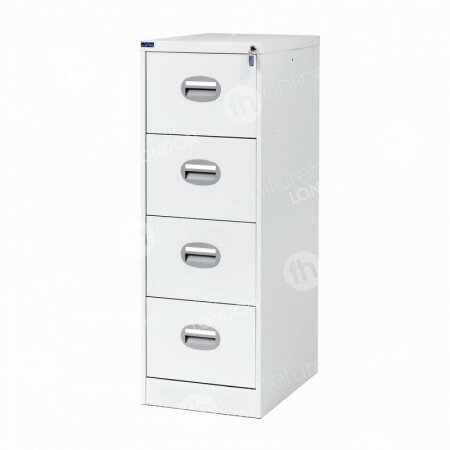 Our filing cabinets come in two different sizes, with the 710mm model featuring two drawers of storage and the 1,320mm offering four drawers of lockable storage, with both product lines fitted with anti-tilt lock mechanisms for safety. 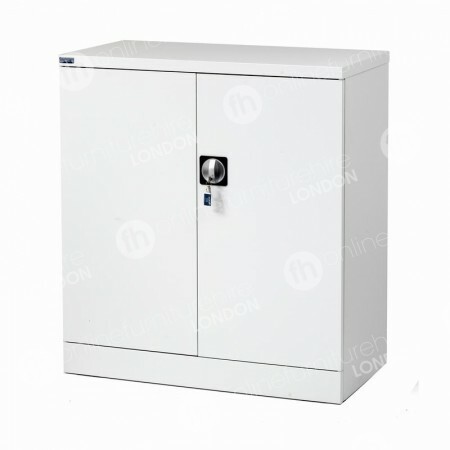 The grey metal finish used on our filing cabinets, also appears on our double door cupboards, which are also lockable and come in 1020mm and 1830mm sizes. Door stiffeners mean they are sturdy, steady and a great option for those larger items, including big files, texts and other items, such as valuable equipment. 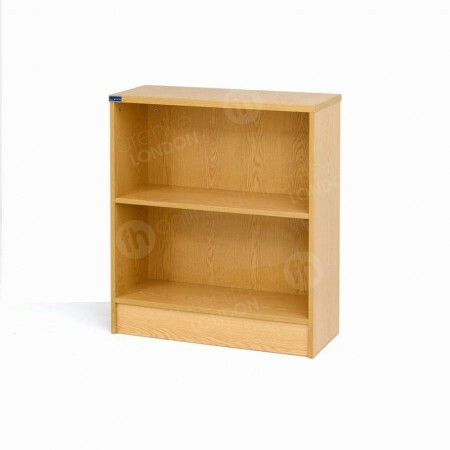 Our filing cabinets and double door cupboards aren't the only matching items, our bookcases fit right into this range, as they also have a light oak melamine finish - the exact same as that found on our mobile pedestals and rectangular desks. We have two varieties available, standing at 900mm and 1800mm high. 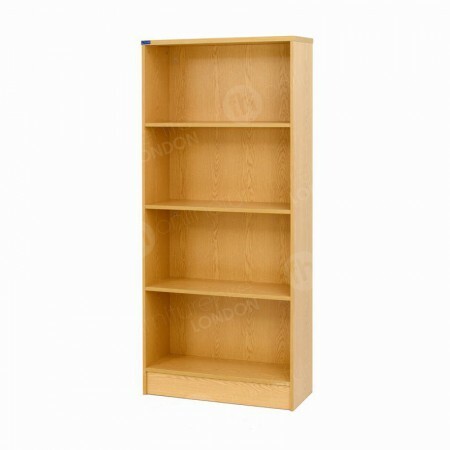 A great way to store large files, books and paperwork, our bookcases can also add some character to both your home and office, especially when you display photos and other items that can add warmth and personality to venues. 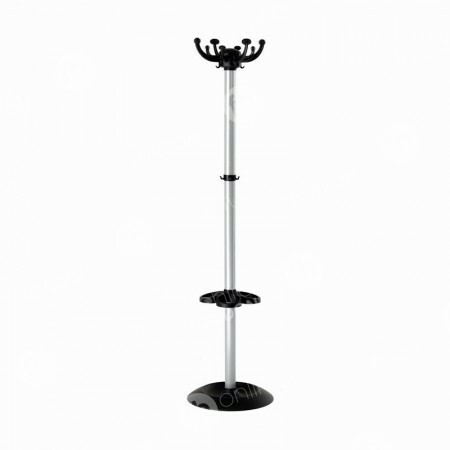 Another very useful product that’s equally at home in offices, receptions, waiting rooms and meeting areas are our coat stands. This also adds a warm feel to locations, whilst also appearing professional and smart too. The black and chrome finish is contemporary - complementing the other storage items in this range - and the multiple bag, coat, hat and umbrella hooks mean it has a place in every business, and domestic, setting.